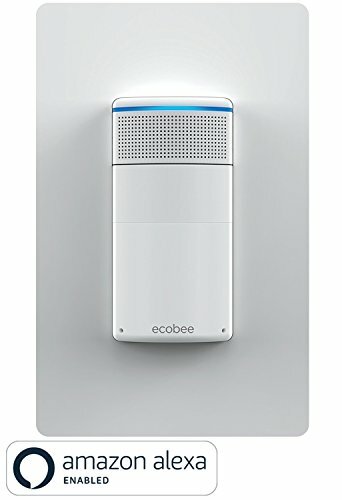 ecobee switch+ delivers smart lighting and Amazon Alexa in one seamless package. Ask it to turn the lights on or off, set a timer, read you the news or weather, play music or podcasts, and more (nothing else required). forgot to turn the light off smart off takes care of that for you when the room is empty. All this, one switch-that you can install yourself in about 45 minutes.